James Chipley joined LSA in April 2006. 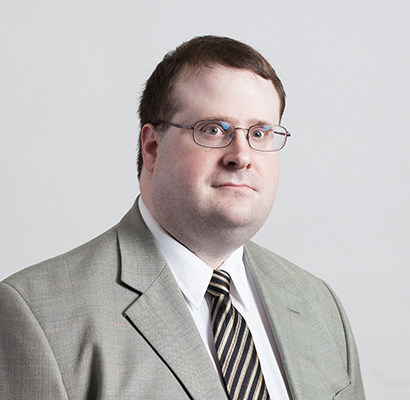 Chipley began his career as a consumer advocate in the Montgomery field office practicing Consumer Law. After assisting with various cases, Chipley rose to Lead Attorney in the Montgomery office where he handled domestic violence and mortgage cases. Chipley has assisted LSA in nearly all of its practice areas. Chipley transitioned to the Central Call Center in 2010, and became Lead Attorney in 2015. Chipley was integral in helping to establish criteria for the online Intake and providing assistance with coordinating cases and providing assistance as needed, to ensure the Call Center is prepared to meet the needs of applicants. A graduate of the Cumberland School of Law, Chipley currently serves as Interim Managing Attorney for the Call Center.